All kittens should be tested for Feline Leukemia and Feline Immunodeficiency Virus (FIV) as soon as they are adopted. Sometimes they may require more than one test in the first year of their life. Kittens also need a few core vaccines, starting around 6-8 weeks of age. 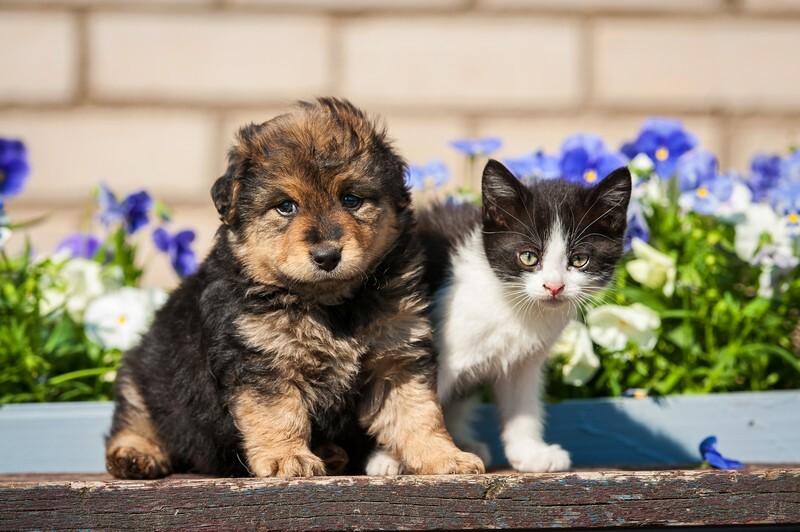 These may include: Rabies vaccine, multiple Feline Upper Respiratory vaccines (FVRCP), Feline Leukemia vaccines (FeLV), and Feline Infectious Peritonitis (FIP).